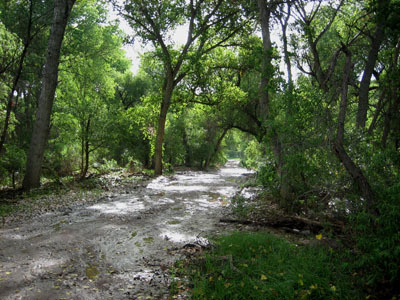 The ATCA maintains many miles of the Juan Bautista de Anza National Historic Trail. Once the trail is established and cleared the ATCA coordinates with the National Park Service to certify the new segment. Trail certification allows the National Park Service to provide additional support on the trail with signage and personnel. Pima County currently has 10.6 miles of certified trail with an additional 13.2 in the works. Santa Cruz County has 26 miles of trail on the ground with 17 miles certified. Learn more about Trail Certification from the National Park Service. #5, 1.8mi, Palo Parado Rd.